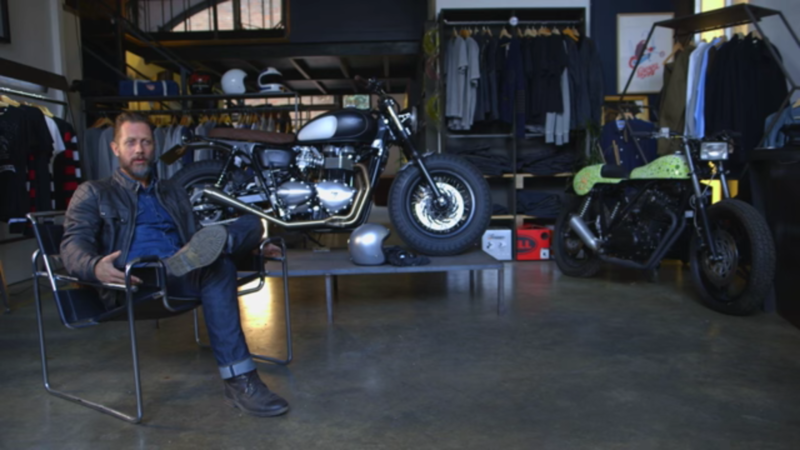 Triumph Bonneville - A Personal Moto Blog | One regular guy's experience with a 2008 Hinckley Triumph Bonneville and after market products, do-it-yourself garage modifications, racing and rides! 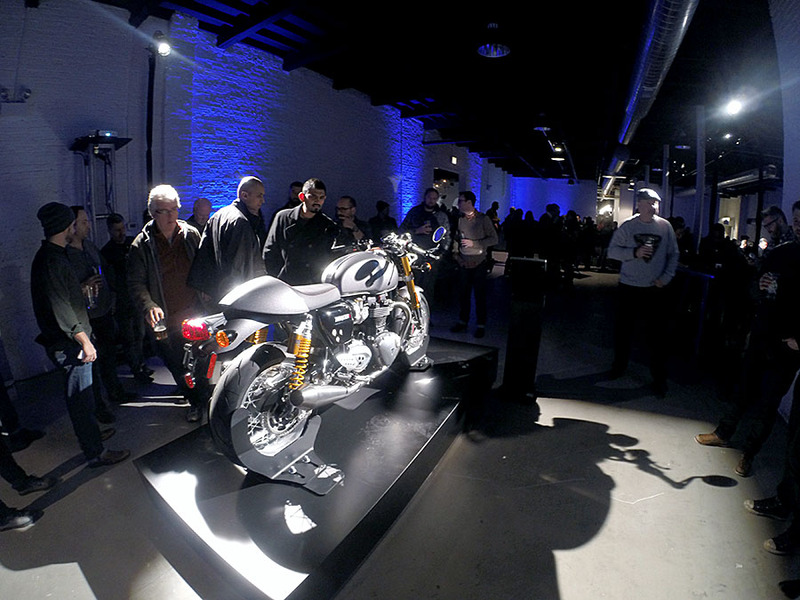 Welcome 2001-2015 Hinckley Triumph Bonneville & Thruxton Owners & Enthusiasts! TriumphBonneville.org is a personal blog site sharing my experiences in owning, modifying and riding a “modern classic” carbureted, air-cooled, 2008 Triumph Bonneville Black. I share milestones and experiences with various aftermarket products and services, do-it-yourself garage performance and styling modifications. I also share experiences in following professional and amateur flat track and road motorcycle racing, and taking my own solo road trips and rides with friends and other enthusiasts! In 2007, a friend gave me a Honda CB750 which I got running and rode around for a year. Based on a boyhood dream, I traded it in on the purchase of a new Bonneville in July, 2008. I have been riding and wrenching on this carbureted British Twin machine ever since, putting on over 75,000 miles. 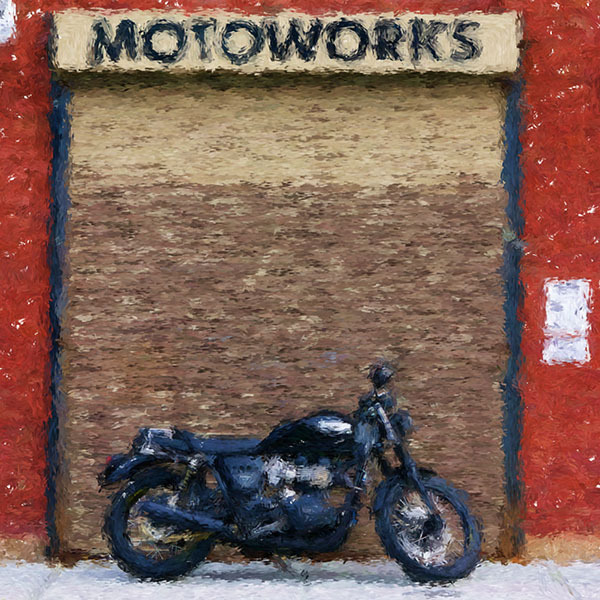 In January 2013, I purchased a 1976 Triumph Bonneville 750 in Madison, Wisconsin. I share about bringing it down to Chicago, making a few modifications and necessary maintenance and selling it a few months later in the Spring of 2013. I also include my lowest point… my personal story of a motorcycle accident in November 2013 and surviving with only a broken ankle (thankfully)! I share my physical and mental recovery path, the repairs and modifications to the Bonneville, and the joy of riding once again. 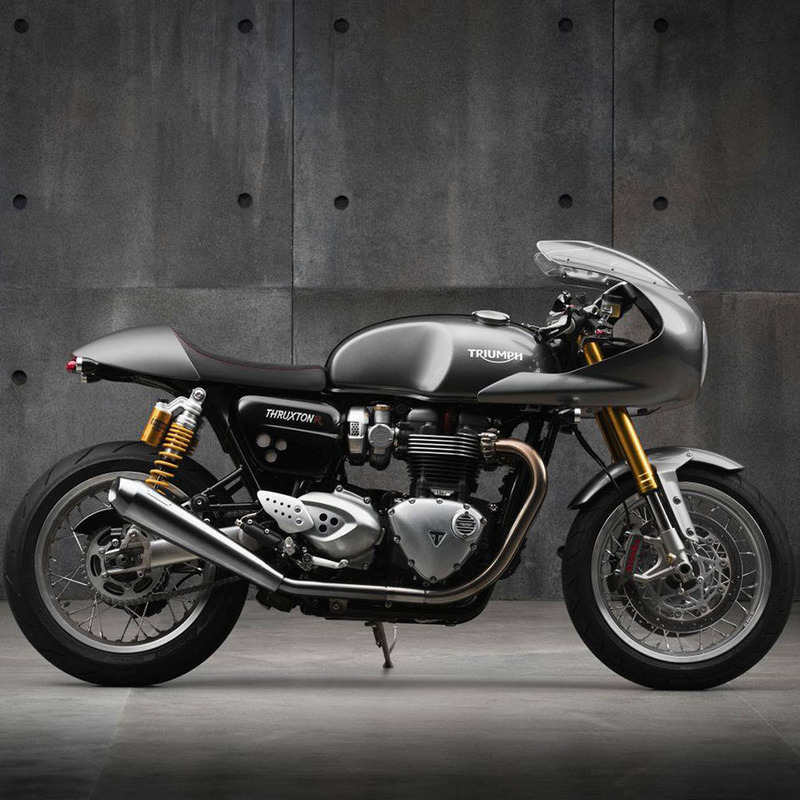 In October of 2014, I purchased a used 2012 Thruxton 900 to ride while I made some major modifications to the 2008 Bonneville. I rode it about 8,000 miles in 2014-2015 and sold it in November of 2015 when I neared completion on the 2008 Bonneville. 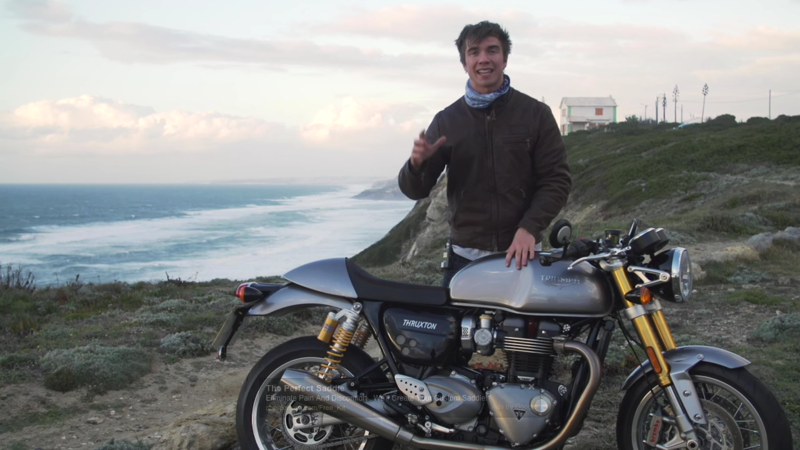 During that year I made some modifications to the Thruxton, and share those experiences as well! In January 2016 I took a road trip to Bonneville Performance located near Daytona Beach, Florida, and spent a week putting a BP race-prepared rebuilt engine back in the Bonneville. Bill Gately, the owner, had converted my former 865cc stock engine into an 1100cc race engine, using the same techniques and technologies he uses in building the Triumph factory-sponsored American Flat Track Supertrackers. This experience, fully highlighted and detailed in this site, has been the zenith of my Bonneville experience thus far. In July 2018 I moved away from the Chicago area to the Madison area of Wisconsin. I now have a larger garage space that will allow me to work on multiple project bikes. My first purchases were a used 2006 Scrambler 900 with only 3,500 miles on it and a 2002 Bonneville with 2,400 miles on it. Project bike #3 is a 2004 Bonneville. 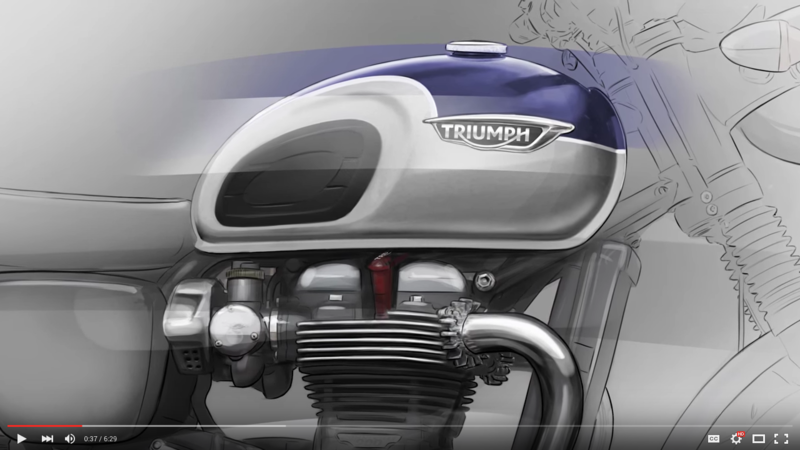 This blog contains my personal experiences, practical how-to’s, and things to do and not to do based upon my experience with the 2001-2015 Hinckley “Modern Classic” Triumph air-cooled twin motorcycles. I hope you find the site helpful and enjoyable. Your comments, questions, and inquiries are always welcome! 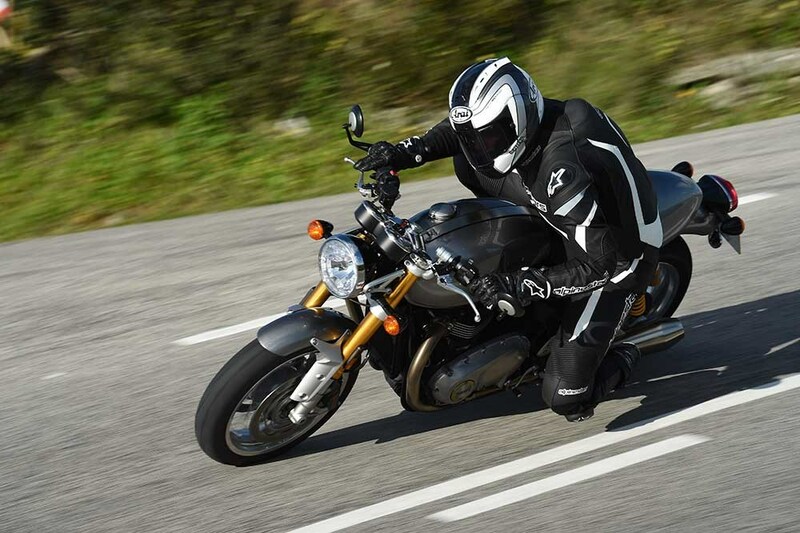 Motor Cycle News just released this very interesting video comparing the Triumph Thruxton R with the Yamaha XJR1300 and the BMW R nineT Sport. Guess which one wins "by a long shot?" 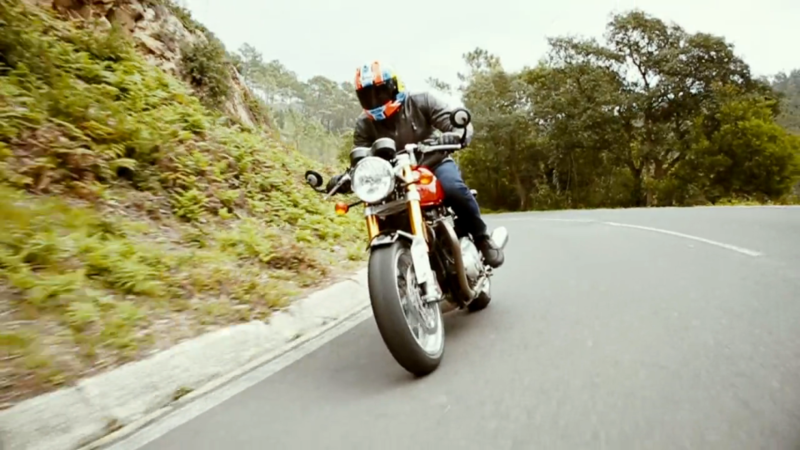 (Video no longer available) SPOILER ALERT: The Thruxton R! 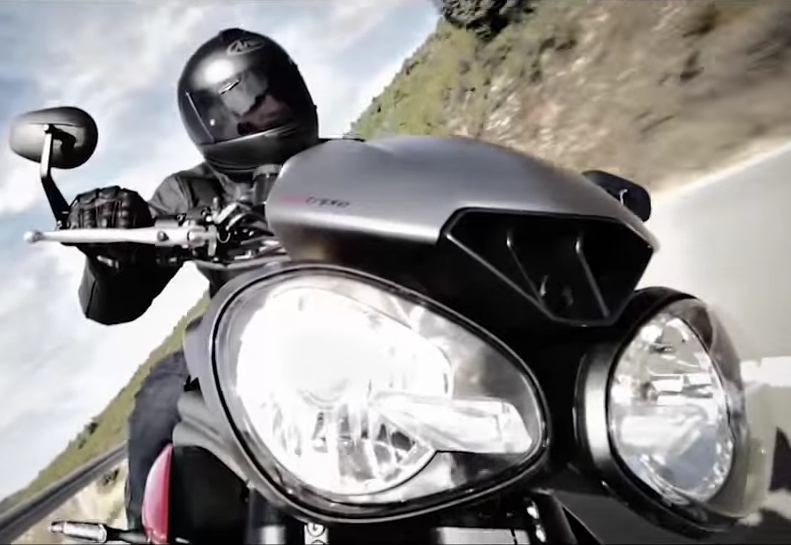 All you Thruxton enthusiasts will appreciate this new first test ride video out on the new 2016 Thruxton models. 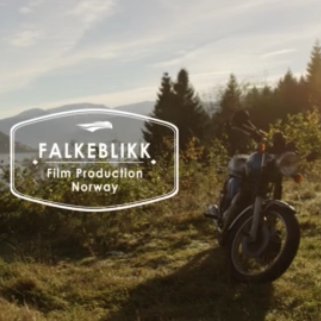 Charley Boorman of Long Way Down/Long Way Round fame stars and narrates in this newly released Triumph Motorcycles video on the 900cc 2016 Street Twin. I'm proud to be supporting and helping this great brand in their USA racing investment. 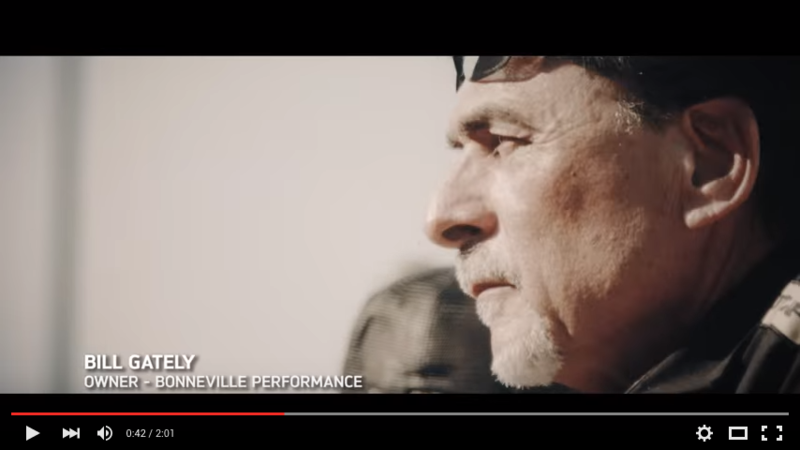 Included in this retrospective are shots of my friend Bill Gately, owner of Bonneville Performance, and AMA Pro Flat Track team rider Jake Shoemaker #55. 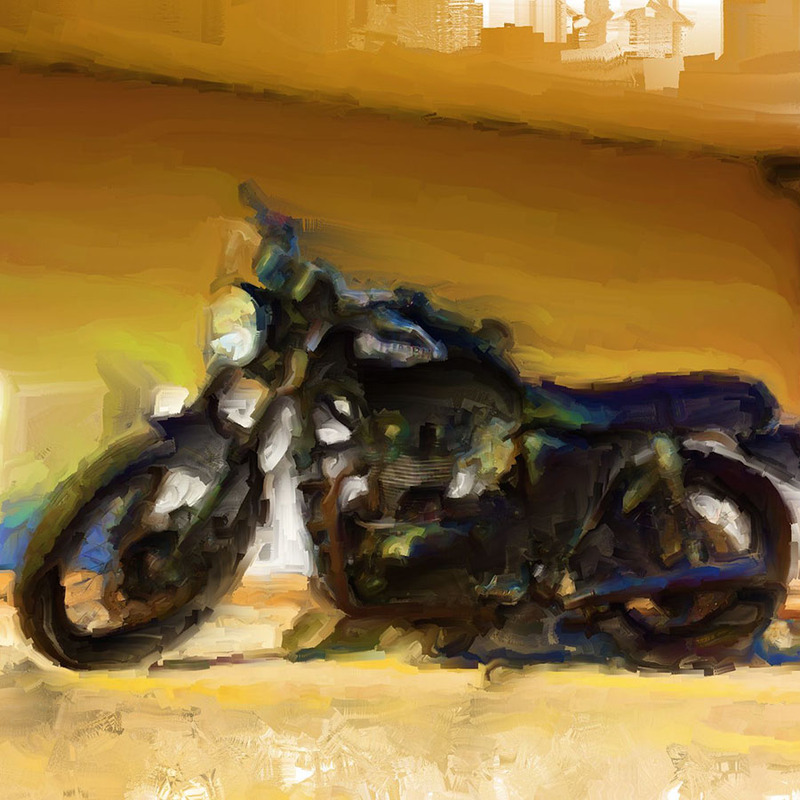 Here's a digital painting of my 2008 Triumph Bonneville Black, after a lot of customizing. 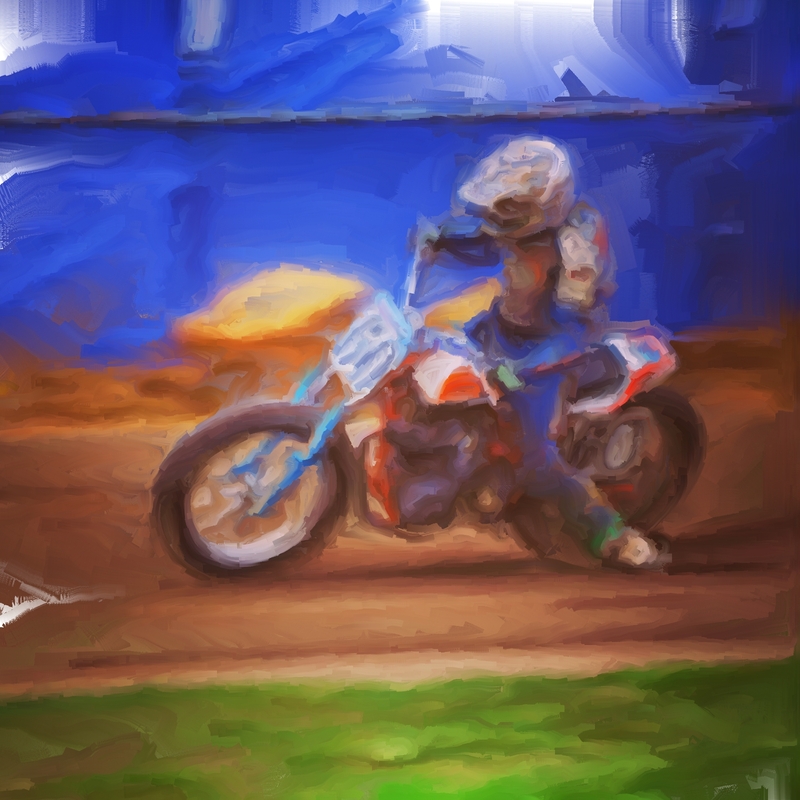 Here's a digital painting I did of a flat track racer at the Wauseon Vintage Races in July 2014. I was invited to these races by Jim Gately who races a really cool old Triumph Bonneville Flat tracker #75. 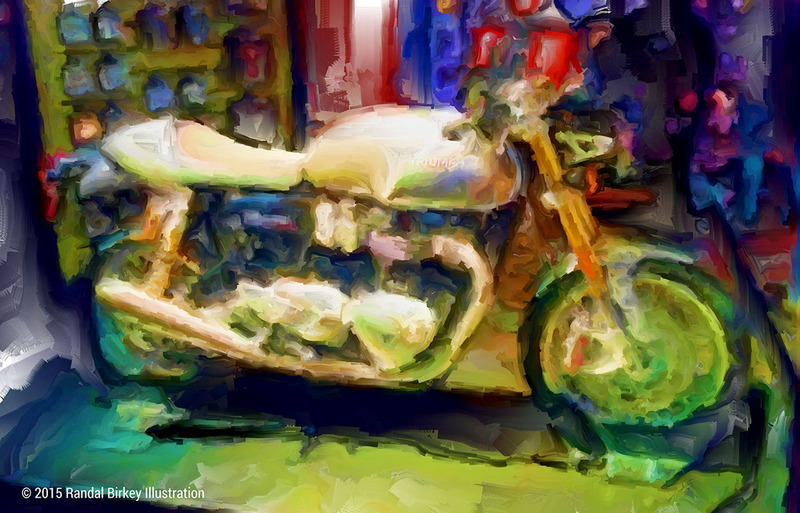 Here is a bit of motorcycle artwork I recently completed... sort of how I envision Monet or Renoir might have rendered their 2008 Triumph Bonneville!